Managers of customers will be obliged to prevent, prevent and resolve conflicts of interest in procurement under the Law № 223-FZ. 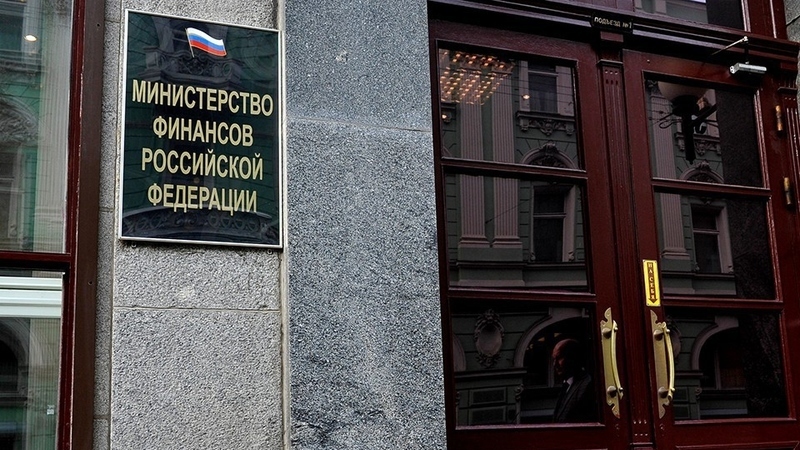 The Ministry of Finance developed and introduced amendments to the law for public discussion. Interested in the results of the procurement of persons, such as bidders. Individuals who are able to be influenced by bidders, management or creditors of the bidders. Close relatives of the procurement participant, the head of the applicant organization, the shareholder whose share exceeds 10 percent of the voting shares or shares in the authorized capital of the participant. Close relatives recognize a spouse, parents, children, grandparents, grandchildren, full and half brothers and sisters. The rule also applies to adopted children who have adopted parents. A member of the Commission who falls under at least one of the conditions on the list is obliged to inform the management immediately. The customer will adjust the composition of the Commission-replace the person with another employee. Participants will also be obliged to avoid conflicts of interest. From the moment of submission of applications and until the completion of the contract, contractors will be obliged to inform the customer if the Commission or the company's management has a person who is interested in the victory of a candidate. Conflict of interest – a situation in which the personal interest of an official affects or may affect the proper, objective and impartial performance of official duties (part 1 of article 10 of the Federal law of 25.12.2008 № 273-FZ).